Hey guys, I have about 2700 miles on my Q8 now. LOVE the car (pictured below!) however, im having a serious issue. I would like to know if any other owners are experiencing this. When coming to a rolling or almost complete stop , auto start/stop will kick in, then if I go to turn/accelerate there is a up to 3 or 4 second lag between pressing on the accelerator and ANY throttle response. It is scary at times when pulling onto a street and the car will not respond after a few seconds. I can put pedal to the metal and nothing happens. As soon as the break is released the engine comes on, that isn't the issue. The dealer just called me and was able to replicate the issue on my car, AND a brand new Q8 they had on the lot. This tells me it is an issue with the ECU/system in probably all the new Q8/A8/A7s that apparently all have a completely new Stop/Start system; Not just my car. Thank you for reporting this. 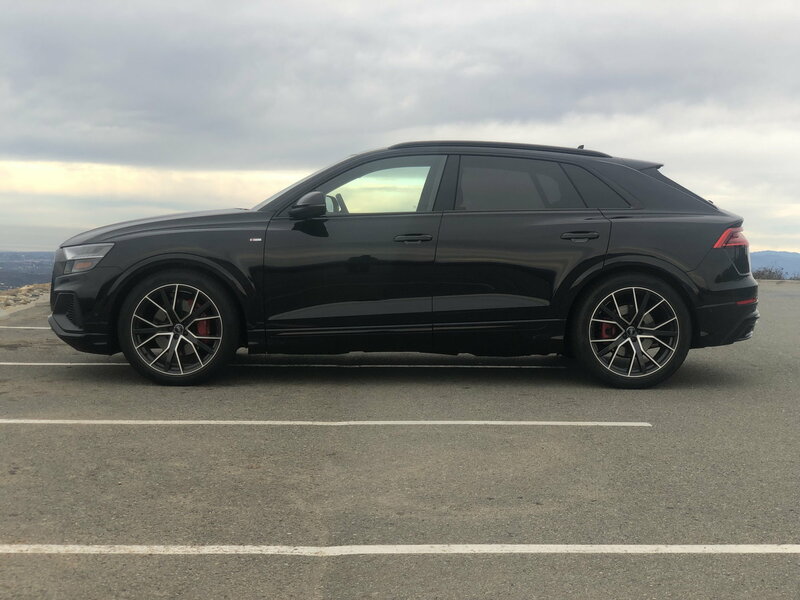 I’ve ordered my Q8 and coming from a RR TD6 diesel with major throttle lag from zero- no way I’m going to buy another vehicle with similar characteristics. Same issue on my q8. I installed the pedal box which helps but does not fix this. I have a similar issue - not 100% sure if it's tied to the auto start/stop - but I've certainly had the lag without power that you mention. It's intermittent and I now drive exclusively in S mode which seems to make things better but occasionally I forget and am reminded quickly. I haven't had a chance to take it to the dealer yet but hope to do so soon. OP is your problem resolved by turning off the auto start stop? First thing I noticed and commented about (https://www.audiworld.com/forums/aud...ek-q8-2965683/) It is the start/stop system. To me, it seems that the transmission doesn't go into a lower gear when the engine cuts off unless you come to a complete stop. But could also be some safety system, either way it's is a risk. I turn off auto start as soon as I get in the car or just put the transmission into S mode. Wish Audi would allow you to save the auto stop preference in your user profile like our Volvo so we didn't have to shut it off everytime. I have a slightly different take/perception on this that applies to both acceleration and braking and that is that I find there to be some travel in the brake and accelerator pedals before fully engaging, that makes it seem like lag, especially when trying to feather either. Again this is just my perception. When you are on either pedal hard, I don't notice the lag. 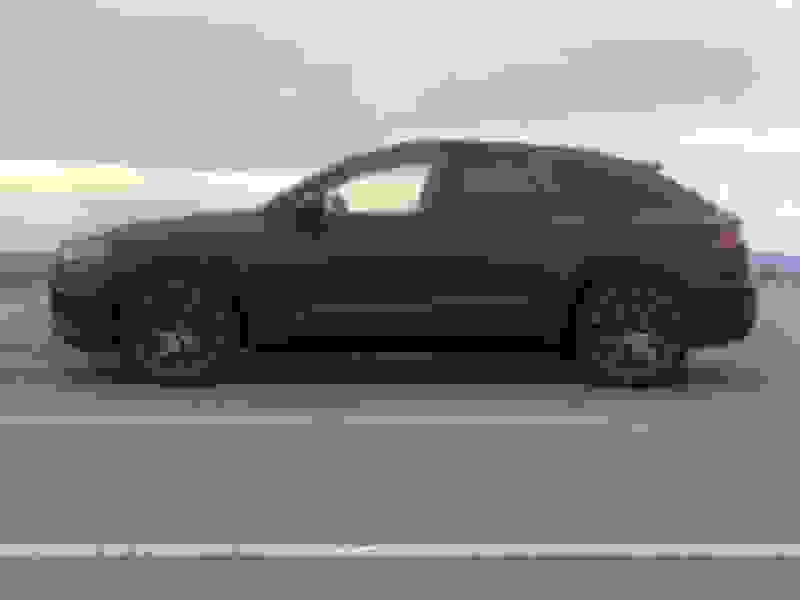 We haven’t notice throttle lag in our Q8 in Auto mode in DriveSelect. The throttle behavior is a bit slow at tip in in this mode, the turbo is laggy compared to a supercharger, and sometimes you can catch the transmission in a too high gear... but it feels predictable and we haven’t yet seen a complete dead response yet. This is was something that plagued our previous BMW X1, which had terrible throttle lag at the worst times which also took 2 seconds or more before the car would actually respond. Very scary and crappy to have happen. I hope they figure it out for you on your Q8! I had major accelerator lag on a couple of Audis, and I used to give the service guys a hard time; but they could never replicate it. Finally, I realized it was caused by my two footed driving (left foot brake, right foot accelerator) - when I went back to right foot driving, the problem completely disappeared. I felt very foolish, but I have been a one-footed driver ever since. Seems to me that coming to a real full stop is one easy solution and just like not using turn signal before changing lanes, it a good habit to get into.